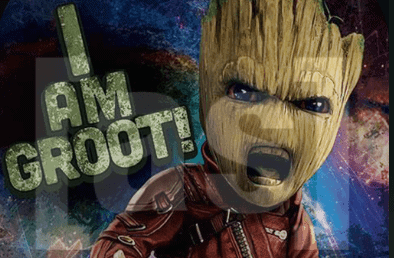 I am Groot kodi addon is a great kodi addon for kids. 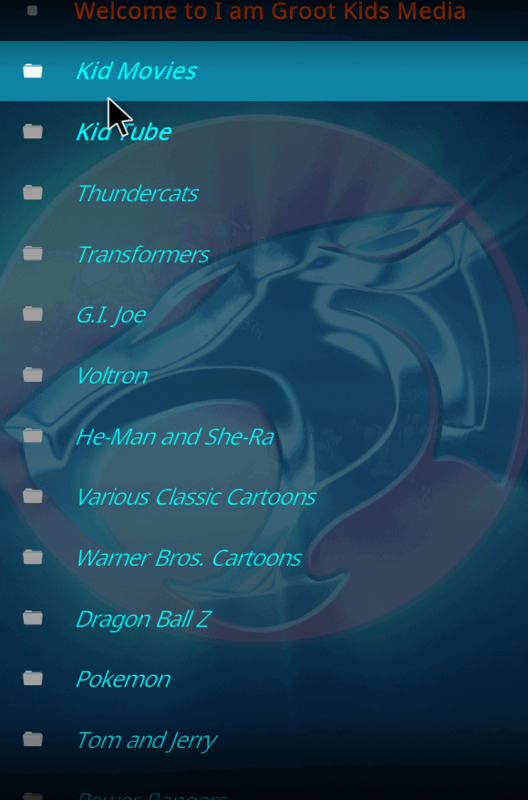 I am Groot kodi addon includes anime and cartoons and includes classics also such as Thundercats, Tranformers, Tpm & Jerry, G.I Joe, Voltron, He-Man and many more. This great kids kodi addon also has a Movies and Tubes section, A simply brilliant addon for your collection. I Am Groot Addon is now installed. The add-on can be accessed via VIDEOS > Add-Ons > I Am Groot from your home screen.